3R is in communication with an established and constantly growing network of overcrowded shelters from which we rescue dogs that may be in imminent danger of euthanasia. Others may need medical care or rehabilitation because they are just not dealing well with shelter life. In select cases, strays and owner-surrendered animals enter our program. No matter the source, all are evaluated to ensure they are a good candidate for the programs and resources at 3R Rescue. All 3R dogs enter a rehabilitation program designed specifically for their needs. For some dogs this means addressing long-ignored (sometimes painful) medical conditions while others need a custom nutritional program to regain health. Almost all require and receive basic obedience training. Others require a program to make them emotionally whole again, and may need time to socialize and learn how to interact with other dogs and people. Dogs that come to 3R are spayed/neutered, microchipped and updated on all shots prior to re-homing. We have several avenues to find a dog the right home. 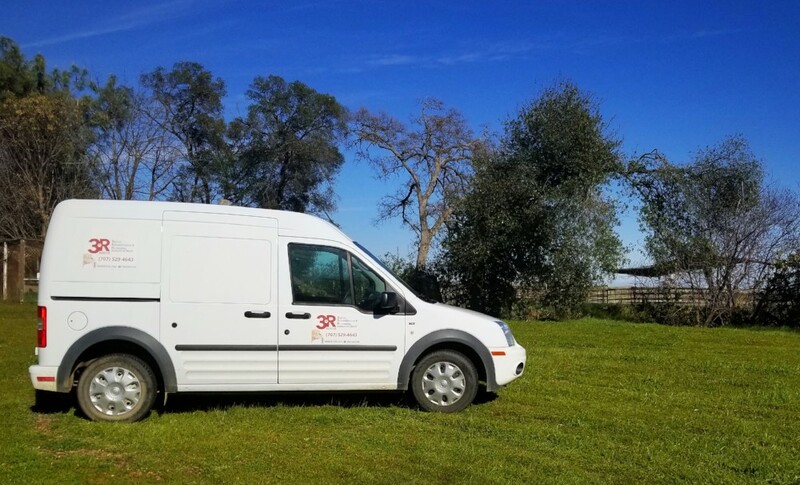 In addition to private adoptions, we also partner with other 501(c)(3) organizations to transport adoptable dogs out-of-state into communities where they can find a loving, forever home. Our greatest success at 3R has been our Waggin' Train program. Waggin' Trains are planned rescue caravans/transports in collaboration with other 501(c)(3) organizations in order to maximize resources. Dogs are rescued from over-crowded, under-sourced rural shelters with very high kill rates, sometimes as high as 80-90%. Each trip, between 10-20 dogs board the train and leave the shelter behind. Next stop is 3R Rescue - where there is a second chance for safety, love and a happy life! After relaxation, rehabilitation and assessment, rescued dogs will be rehomed. Some find homes through local, private adoptions. Others will venture on the next leg of their Waggin' Train journey to out-of-state partner rescue organizations in communities with high adoption demand. There, they will be adopted and loved for the rest of their lives. Our May 2018 Waggin' Train saved 13 more lives! Check out photos of these sweet and deserving animals here! Waggin' Trains are funded solely by donations. This year, with your help, we hope to expand and enhance this program. Become a Waggin' Train Sponsor today and help us save lives! The dogs featured on our website are available for adoption directly through 3R Rescue. We welcome you to view their profiles and learn more about the adoption application process. At 3R Rescue, it’s all about the right match between the canine companion and the adopter. Sometimes wonderful adopters come along but we don’t have the right dog for them at the time. Other times, adopters express interest in a dog that has just been adopted. Through our match-maker service we try to find the right match for caring adopters who want to save a life! We invite you to complete a 3R Adoption Application if you are interested in this service. Note: This is not a service designed to locate purebred dogs for adopters. Most dogs that come to 3R are wonderful amazing blends/mixed breeds. We believe the right match is not necessarily about a specific “look,” but rather the personality and lifestyle match between a dog and a forever family. Find out How to Help or Donate today.